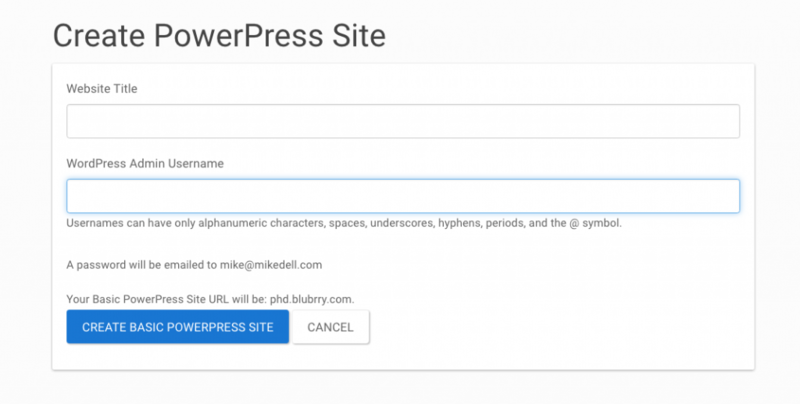 To create your PowerPress site, first sign up for a hosting plan for your show, login to blubrry.com and navigate to the Podcaster Dashboard (link in the upper right at blubrry.com). 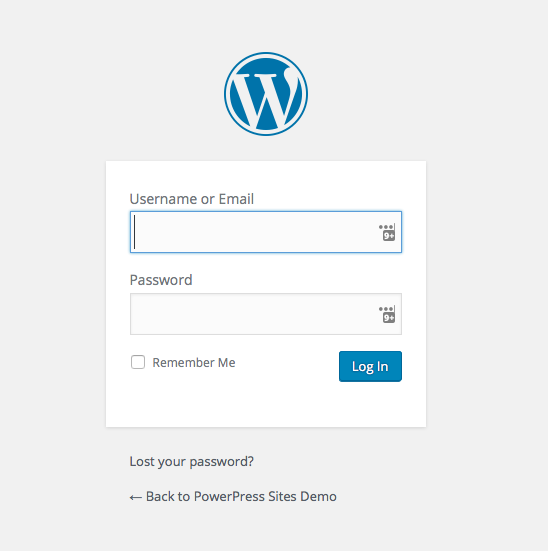 Put your website title and pick an admin username on that page. This can be anything you want, but remember it, as you will need this to login and post episodes and use your new website. 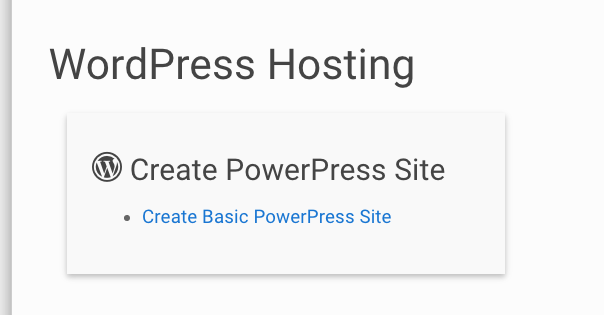 Once you log in you will be able to go on to our three-step Quick-Start page to get your PowerPress site configured and ready to use.